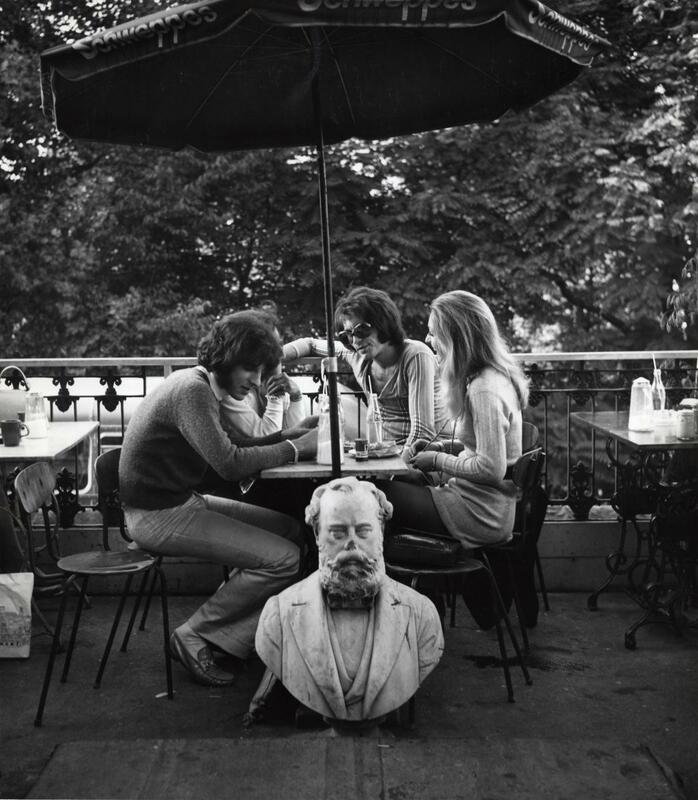 Dorothy Bohm’s father gave her a Leica camera just before she left Lithuania in 1939. She was heading to Britain. As a young Jewish girl in Eastern Europe on the eve of the Second World War, her parents understood the importance of sending her to safety. She was lucky enough to find refuge in London, which has remained her home ever since. 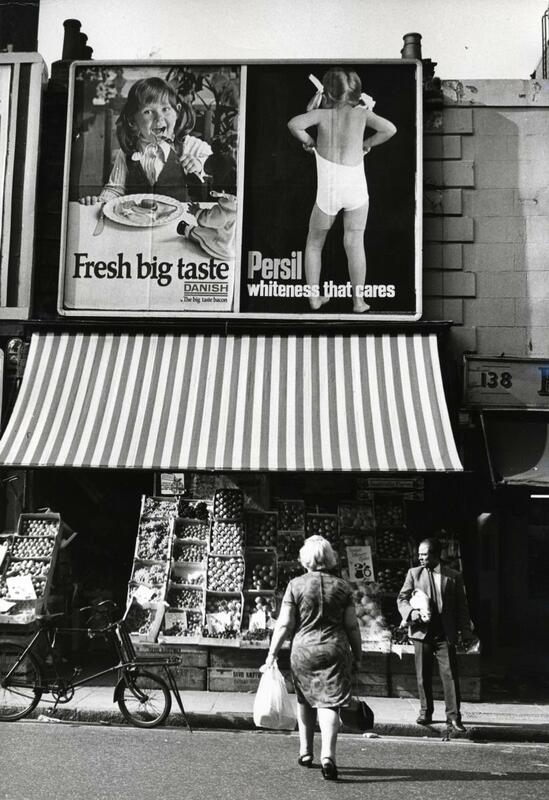 Her street photography of London in the 1960s has been curated into an exhibition, Dorothy Bohm: Sixties London, showing at London’s Jewish Museum until 29 August 2016. Humanistic and sharply observed, her work has drawn comparisons to contemporaries like Henri Cartier-Bresson…but rather than doing the standard thing of comparing great women artists to their canonical male equivalents, why not head to the Jewish Museum and evaluate Bohm's work on its own terms? Appreciating her renderings of West and Central London – alive with real people surviving and living; socioeconomically diverse – is all the more important today, as London’s landscape transforms more quickly than ever before. 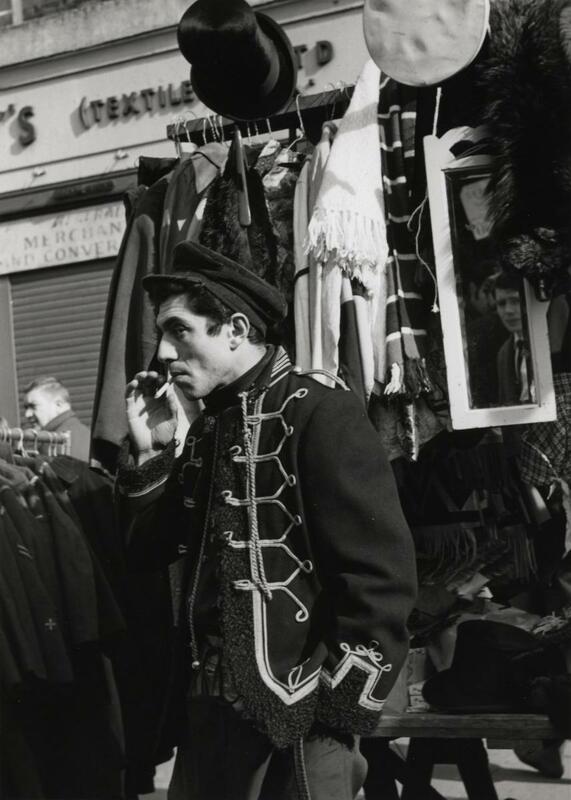 Dorothy Bohm: Sixties London runs at the Jewish Museum until 29 August 2016. To get there from Generator London, take the Northern line from Euston two stops to Camden Town, then walk for five minutes.